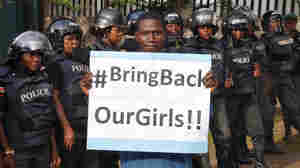 December 18, 2014  The latest killing and kidnapping occurred just 20 miles from where the Islamist extremist group kidnapped nearly 300 schoolgirls in April. 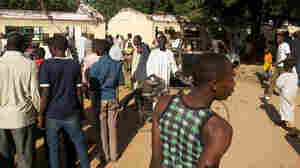 November 28, 2014  Authorities believe the attack in the northern city of Kano was the work of Boko Haram militants, although the group did not immediately claim responsibility. 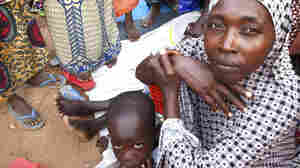 November 22, 2014  Many of the displaced ended up in camps in the city of Yola. 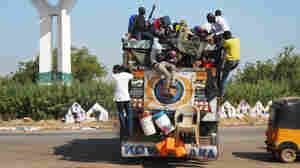 Now they're racing further away as concerns grow that Yola also faces attack, and that the government isn't doing enough to stop it. 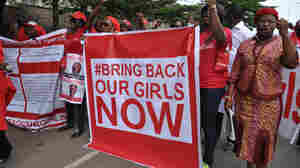 November 16, 2014  A day after reports that Boko Haram militants had captured the town where they abducted hundreds of schoolgirls in April, the government says it has regained control of the northeastern city. 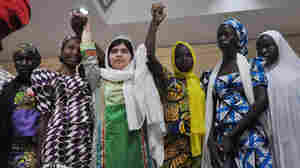 November 15, 2014  The rebel group that abducted nearly 300 girls in April has captured the town where they were taken, dashing faint hopes that a cease-fire deal with the government could still be salvaged. November 10, 2014  As many as 48 students reportedly died in the attack came during a morning assembly Monday. 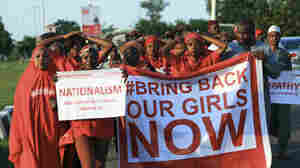 It's being blamed on the insurgent group Boko Haram. 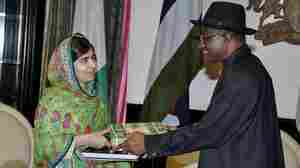 October 27, 2014  The reported abductions continue to cast doubt on a truce announced by Nigerian officials. 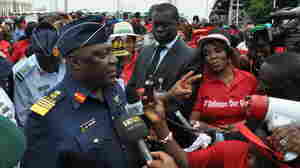 The deal was supposed to culminate in the release of 276 girls the group kidnapped in April. 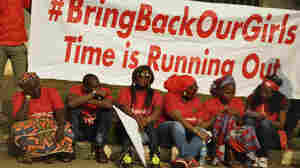 October 24, 2014  A day after Nigeria's announcement last week that a truce had been signed and the release of more than 200 girls secured, 25 more were said to have been kidnapped by extremists. 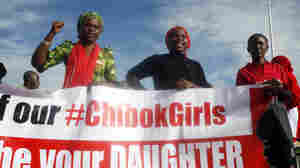 October 17, 2014  The deal, announced by the country's defense chief, included negotiations for the release of more than 200 girls who were abducted by the extremist group in April.